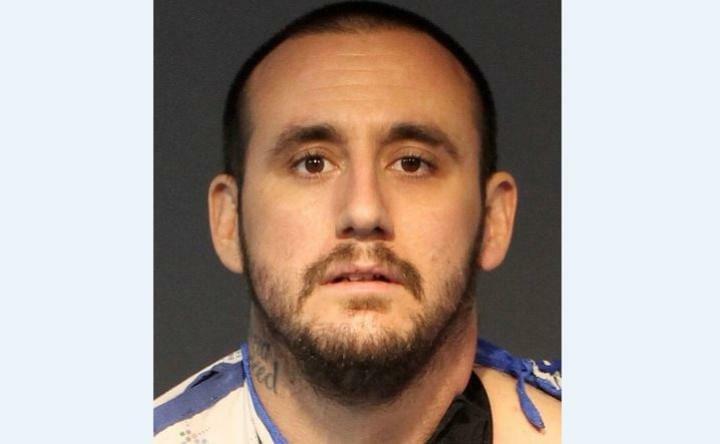 The suspect in the January 27th officer involved shooting in Reno, 34-year-old Patrick Michael Wootan, was released from the hospital and booked into the Washoe County jail. He faces a number of charges related to the incident, including Assault on a Protected Person, Resisting a Public Officer with a Firearm, Possession of a Firearm by a Prohibited Person, and Possession of a stolen vehicle. He crashed a stolen vehicle them allegedly pointed a gun at an officer. The Washoe County Sheriff’s Office is leading the investigation with assistance from the Sparks Police Department per the Regional Officer Involved Shooting Protocol.